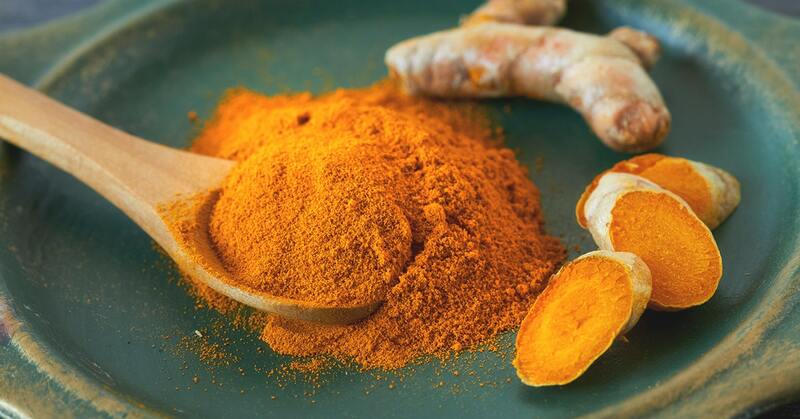 Turmeric helps remove oil from skin and it also reduce scars and acne. It has been used to delay signs of aging and treat burns, moisturize skin as well as reduce stretch marks. You can simply make a paste of turmeric, gram flour, lemon juice, honey and milk/yoghurt. Apply it to your skin, rinse slightly and let it dry off before washing your face with lukewarm water. You can mix equal parts of turmeric and coconut oil and apply it to cracked heels in order to soothe them. You can mix turmeric, saffron and lime juice and apply the paste to stretch marks every day for 15 minutes then rinse it off to lighten these stretch marks. Coconut oil helps make your hair silky and aids your digestion. According to studies, it boosts the immune system, improves mental health and supports the body’s natural hormone production. You should oil your hair with coconut oil or sesame oil at least twice a week for silky smooth hair before. You can also mix an egg, lemon juice and yoghurt in coconut oil for extra smooth hair. Replace your cooking oil with coconut oil and use it for cooking eggs, rice and curries and literally for all other cooking purposes. 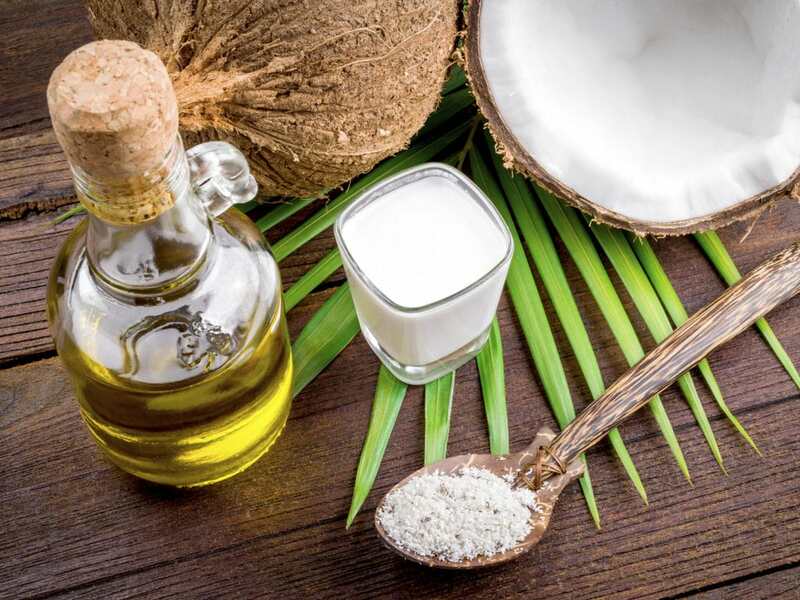 Coconut oil is a stable oil that doesn’t break down easily unlike other high fat oils. Which makes it perfect for cooking. 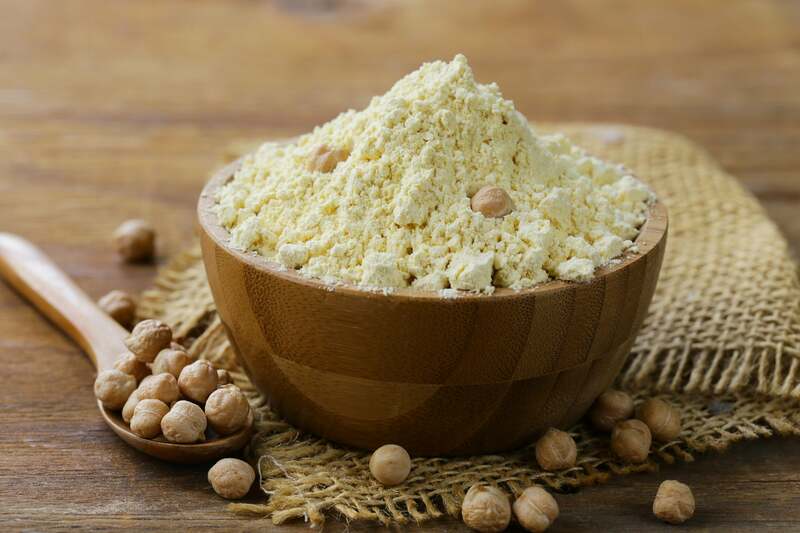 Gram flour or simply basin is made from ground chickpeas and is used as a natural skin exfoliating agent. If you have oily skin, then gram basin is the answer to all your prayers. It helps remove oil and blackheads as well as dead skin cells from your skin. 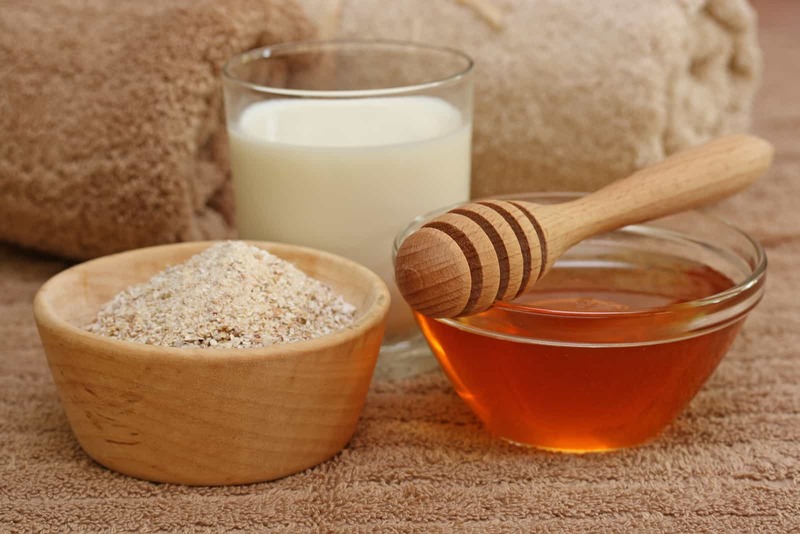 The best way to use it is by mixing gram flour with a little honey, lemon juice, turmeric and milk to make a natural scrub. 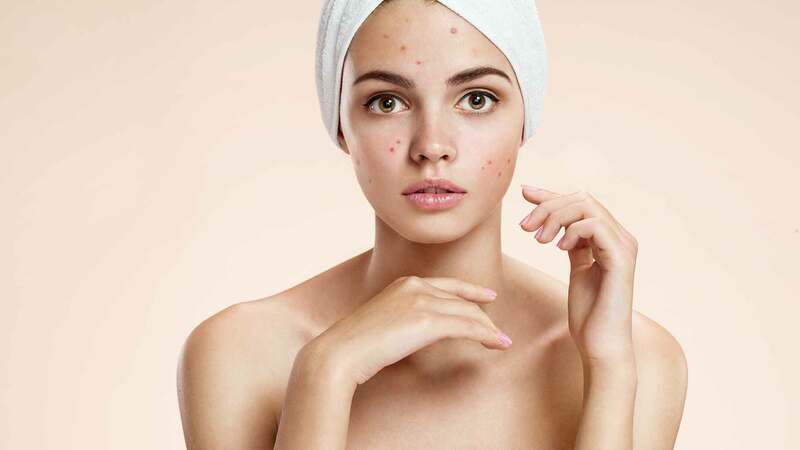 To make a quick scrub you can also mix gram flour directly in lukewarm water and apply it to your face for 15-20 minutes right before you shower. Then gently scrub it off. Tulsi or holy basil is considered a sacred plant in Hinduism and has extensive healing properties. It is an integral component of several effective Indian beauty products such as creams as well as masks and scrubs. The reason being that it is packed with antioxidants and it helps delay ageing. Moreover, it rejuvenates the skin too. Crush some Tulsi leaves and mix them with honey to make a rich paste. Apply this to your skin for about 10 minutes then rinse it off for smooth, oil free skin. Its healing attributes will replenish your skin and restore your youthfulness in no time. The Indian gooseberry or simply Amla has been used by Indian women and beauticians to restore silkiness to their hair for centuries. 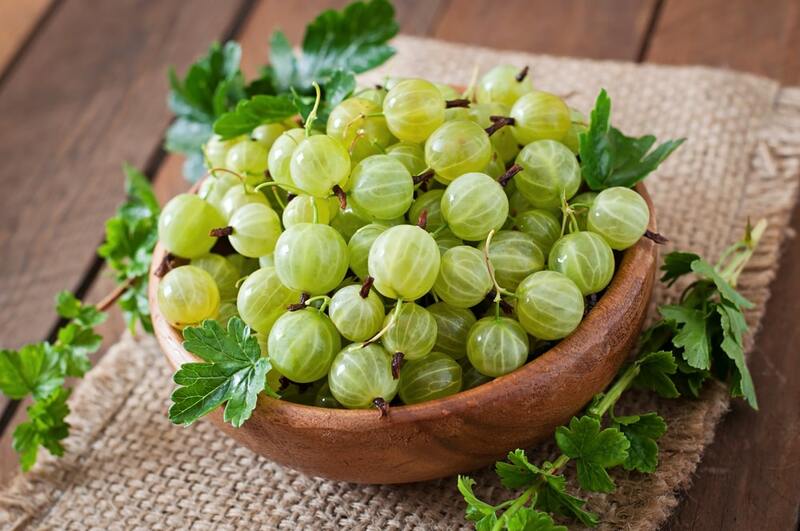 Indian gooseberry is rich in Vitamin C which is why it helps restore your hair to its natural state. 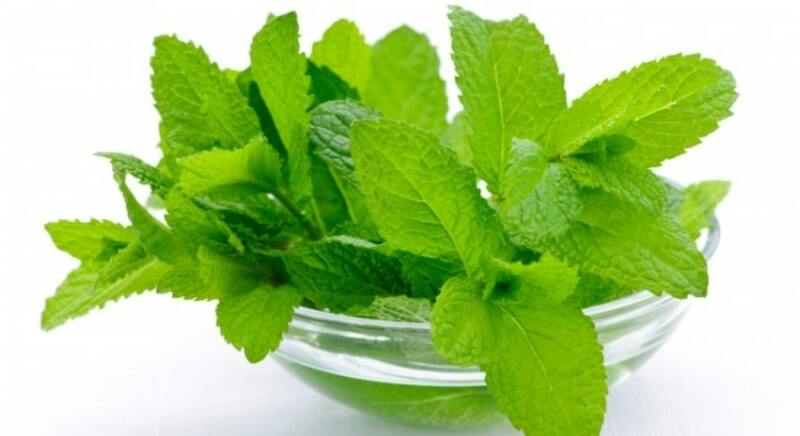 It is also used in Indian medicines because of its ability to lower cholesterol, cure upset stomachs, reduce joint pain, fight osteoarthritis and prompt hair growth and reduce hair fall. Applying amla oil to your hair daily will help strengthen your hair shafts and prevent split ends and moisturizes your scalp hence reducing dandruff. Ingesting Indian gooseberries or Amla powder everyday will result in shocking results when it comes to the state of your hair. Some of these beauty secrets have been passed down from generations among Indian women and work wonders. Give them a try and you won’t be disappointed. 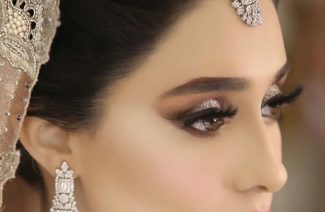 5 Secrets From The Beauty Regimen Of Indian Brides. 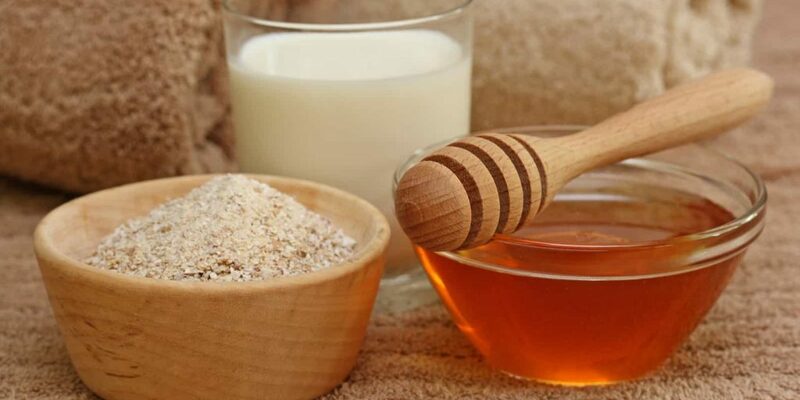 Some of these natural remedies have become an integral part of the Indian bridal beauty regime.